Why it's gaining mainstream buzz. You’ve probably heard that marijuana can deliver way more than just a high, as cannabis gains mainstream buzz for its healing properties. But did you know it could improve your skin? Browse the beauty aisle, and you’ll find a marijuana-derived compound called CBD (cannabidiol) oil listed as a key ingredient in topical skin-boosting products like lotions, eye creams and serums. What’s behind the cannabis beauty craze? Turns out that while CBD won’t get you high (sorry), it does have the potential to fight against many common skin issues, from acne to rosacea — all while soothing aches and pains. “This compound works to reduce oil production and inflammation in the skin,” says Anna Guanche, M.D., dermatologist at the Bella Skin Institute in California. As a result, it could help reduce acne breakouts and calm the swelling, redness and discomfort of inflammatory skin conditions like rosacea or psoriasis. Guanche notes that large, long-term studies are needed to determine whether CBD can treat these skin conditions effectively. 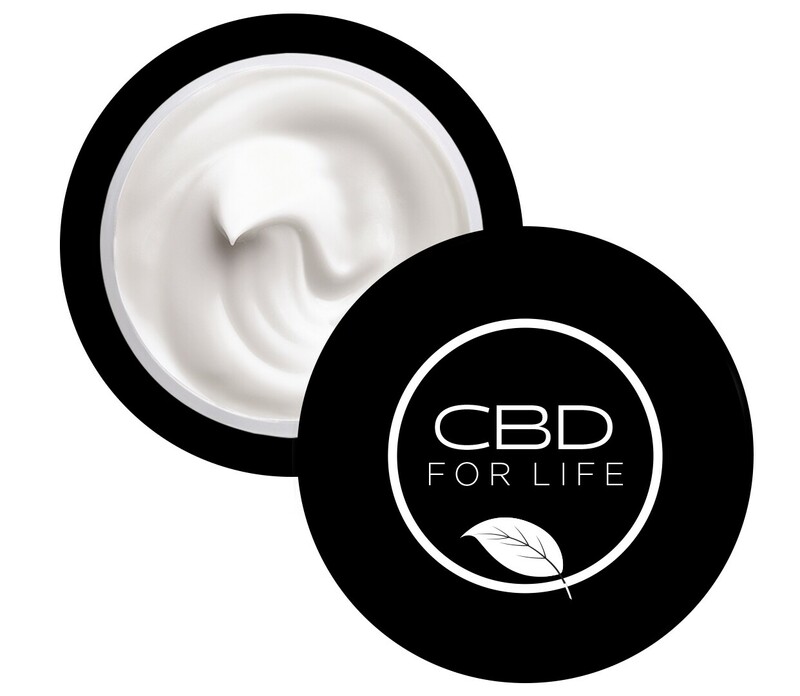 Still, a recent analysis of existing research pointed out one study that found applying CBD cream to the face twice a day led to a significant decrease in acne-causing oil and redness. Cannabis has become so cool that even mainstream brands are incorporating it into their beauty products. You can buy hemp soap from The Body Shop and a hair treatment containing hemp oil from Lush. But the potency of the product can vary widely depending on the manufacturer — and where you buy it. Currently, recreational use of marijuana is legal in nine states and Washington, D.C., and medicinal use is legal in an additional 20 states. In states where pot is legal, products can contain higher concentrations of CBD or a mix of CBD and THC (tetrahydrocannabinol), which may make the compounds more effective. Meanwhile, products containing CBD derived from hemp are legal everywhere, but the benefits are said to be milder. 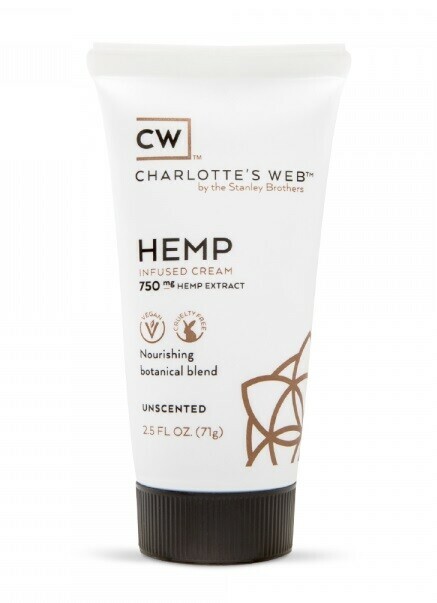 Each ounce of this body cream contains 300 mg of hemp extract to soothe aches and inflammation, and it’s available in scented and unscented versions. Ease under-eye puffiness with this moisturizing balm, which also contains another trendy healing ingredient: Manuka honey. 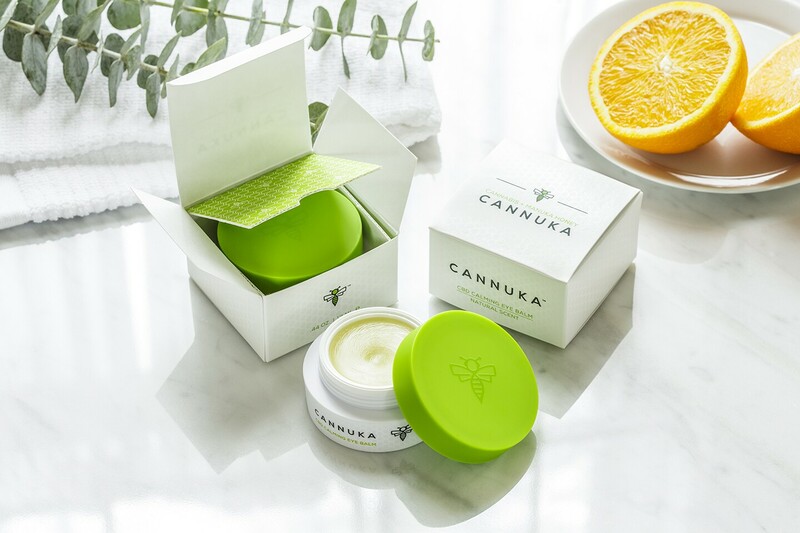 A super-hydrating face cream with hemp extracts to promote clear, glowing skin. Endorsed by celebrities, this lotion contains two mg of hemp-derived CBD in every pump. Fans say it works to treat sore muscles and joints and reduce skin inflammation.